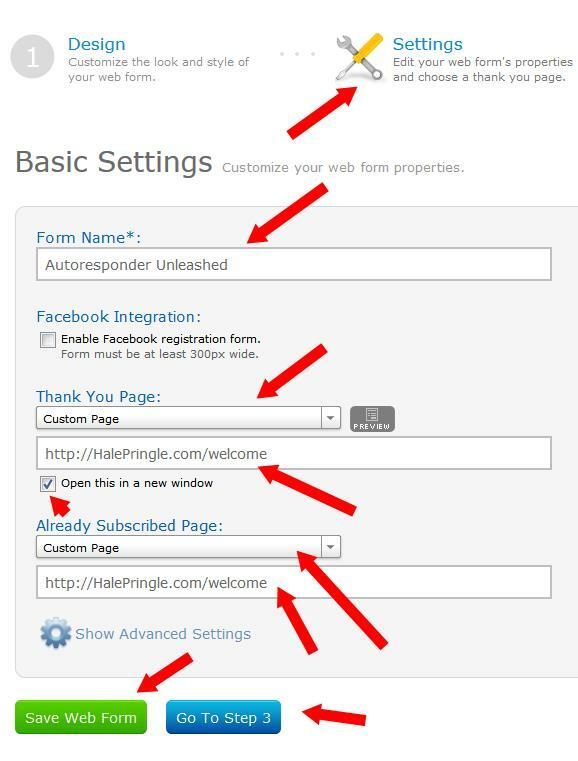 Today we are going to add basic Web Forms to your blog or website Squeeze Page. 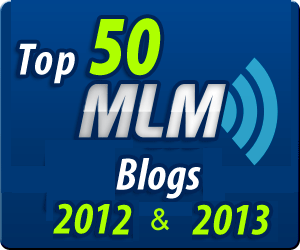 These forms are the mechanism you use to add leads to your lists. No one will receive the follow-up emails we created in the post on emails if they are never added to the lists we created in the Create Lists Post. We’ll use the button we created in the Create a Cool Button post. We will use some basic Web Forms to accomplish today’s task. 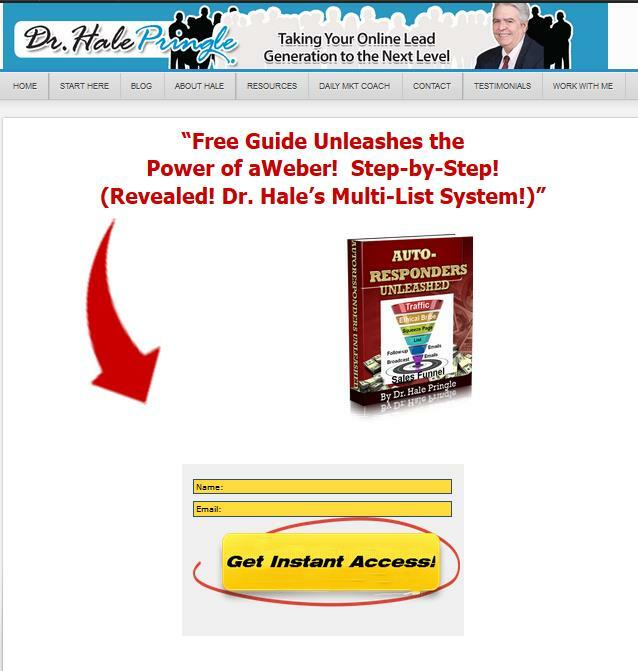 We have gone over the four Major Components of AWeber, Dr. Hale’s Four List System and listed the steps you will go through in a complete AWeber System. As basic as this is, it is important to remember what we are doing here. The end game of Internet Marketing is to sell things. In order to do this you give value to your niche and make offers. It’s just that simple. You need a website or a blog. It is also possible to use a tab on a Facebook Fan Page. You need what is often called an “Ethical Bribe” This is something that you think your niche audience would see as valuable enough to trade their email address for. Create a series of emails that will go out to people who respond to your ethical bribe offer. 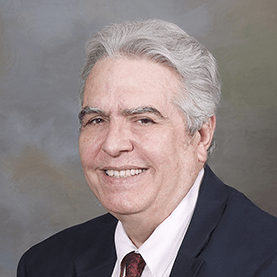 Create a Thank You Page in your website or blog where you Thank the person for asking for your material AND OFFER THEM SOMETHING ELSE, something with a price tag. Send one time Broadcast messages to your list when something new and unusual or useful happens. Web Forms – What are They? Web Forms – AWeber’s name for the HTML generated text fields where your lead enters their name and email address. 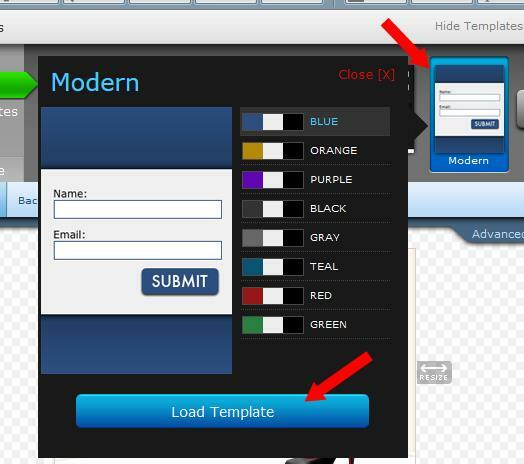 They have some fancy ones, but we are interested in creating basic web forms. The Web Form Menu brings up a list of all the forms you have created for the current list. Make sure you are working on the list you want. The drop-down menu near the left top tells you what list is current. Next you will see the Web Form Editor. The middle bar will show a number of templates. We are going to choose a basic form. Note: All we want from the form is the text fields and the submit button. Some of the template have graphics at the bottom. They cannot be deleted without a lot of work. Don’t choose one of those. I chose the “Modern” template for this example. It does not have too much to delete. NOTE: After I have created one in any of my lists, I can click on the “My Templates” option on the left. This is VERY STRANGE. It looks like every form you have created is saved as a template. However AWeber does not save the final Web Form. It keeps the fancy button and some of the colors. It does not recognize that you deleted fields. 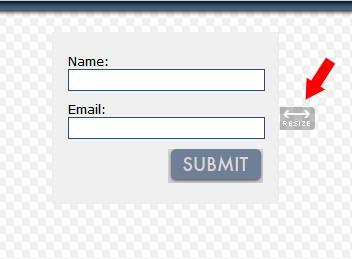 Now hover the mouse over each field EXCEPT the data entry fields and the submit button. Find the Red X that appears and delete the sections. When you are done, the form will look like this. Note the little icon the arrow is pointing at. You can click on this and drag it to the right to make the form wider and to the left to make it narrower. We will use that in a minute. We could actually save this Basic Web Form and use it. I’d like to pretty it up some. There are five things I’m going to fix. Make the background transparent so that it fits into any background you may be using. Change the colors of the text fields. Remove the labels from the top of each field. Use the Cool Button we created in the last post instead of the super dry button that is there. Delete any lines between the two text boxes and above them. Let’s make the background transparent. 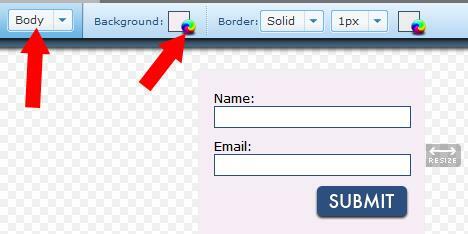 This will make the form merge seamlessly with any background you may be using. Make sure that the drop-down on the left says “Body” and click on the small globe beside the word “Background” You will see this screen. Click on the “No Color” Radio Button and then click OK You will see the red slash in the background color box when we return to the editor screen. Right now the text fields are white. If your Squeeze Page background is while, you have a white on white with a 1 pixel border around the text boxes. We could make a bigger border, but it is much better to use a color to say “Fill me in!” and change the color while the lead is typing in a field to say “This is the field being edited.” Let’s Change the colors. Either click on a text field or click on the drop-down. Either way change to the “Inputs” value. Click on the “Advanced” tab that appears on the right. Click on the small globe by the Background Color. You will see the color picker screen. Enter the code “ffe910: into the box by the arrow. The is the color (approximately) of the button we created in the Create a Cool Button Chapter. If you are using a different button, use the background color that matches your button. The fields and the button should look like the belong together as a set. Do the same thing for the “Selected” color. I use a very light gray. Something that is NOT white and yet is light enough that the black text that will be filled in stands out. ALWAYS be sensitive to the contrast between text and it’s background. I just clicked on a shade of grey that looked okay to me. Here is the code: “ccc9b6” if you want to use the color I chose. When we are done the advanced tab looks like this. In the Very Simple Squeeze Page that I showed you how to build, one of the issues is keeping everything “above the fold.” This means not requiring the Lead to scroll down the page to see anything that is critical . One way to save a couple of lines is to take the label “Name:” and the label “Email:” off of their own lines and insert them into the yellow text fields. This saves two lines. and makes the Web Form more compact. This is also important if you are using this in a widget in your blog’s side bar. You want to use the least space possible. Click on the Name text field (the yellow text entry field). You will see this screen pop-up. When you click on the Green Save button you will see that the label over the Name filed is gone and the word “Name:” is now in the yellow box. In this image I have already removed the word “Email:” from the Label field and put it into the Value: field. I also checked the “Remove Text When Clicked” Check-box. In a previous post (Create a Cool Button), I gave you a link to a button that said “Get Instant Access!” Here is the link again (Download the Button). If you are going to use this button, I suggest that you download it, use the Media menu in your WordPress side menu, upload it to your blog and copy the URL. We want the little drop-down menu to say “Submit.” You can click on the existing blue Submit button or click on the drop-down menu and change it there. Click on the “Advanced” tab that appears on the right. You will see this. 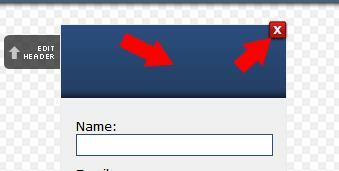 Paste the URL for your button into the box and click somewhere else on the form. Your Button should appear immediately. Okay – that looks much better. The only thing wrong isthe button is bigger than the text fields. Click your mouse on the little icon that is on top of the button and drag it to the right until you are happy with the look. Just click above the text and hit the delete button to remove any empty lines that you can. 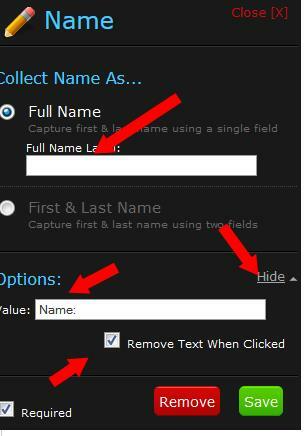 Then Click just to the right of the Name: text entry field. You will see the flashing cursor look like it is actually inside the Text field. I usually do a shift -Enter and then hit delete until the text fields are right together. CLICK the SAVE FORM BUTTON and then the Go To Step 2 button. We Finished the DESIGN Sub-menu. Starting at the top, you can see that the “Settings” Sub-menu is highlighted. Fill in a name for this Web Form. Fill in a URL – I’ll talk more about this soon. Fill in the same URL. Let me explain why I filled the fields in this way. If you have read the previous posts in this series, you may remember that in the Create Lists post, I suggested that you create a list for each ethical bribe. When a lead fills in this form, they are subscribed to that list. I also used AWeber’s automation feature to automatically subscribe them to my main list. In the Create Follow-up Emails post I explained that the Day zero email from this list says: “Here is the download you requested…..” The Day Zero email from the main list says “The material you requested will arrive in a minute in a separate email. Check you SPAM if you don’t see it.” The Ethical Bribe Day Zero email is very specific. It names the download the lead requested. The Day Zero email in the main list is generic. It will be used for any Ethical Bribe you may create now or later. It does NOT mention the name of a specific download. In the Basic Squeeze Page post I also talked about creating a Thank You Page. The URL that is filled in in both of the URL fields is a Pretty-Link link. Pretty-Link is a Plugin mentioned in the Basic Squeeze Page post. It points to the Thank-You page on your blog. The reason for using the Pretty-Link is two-fold. First, Pretty-Link can show you how many clicks you got on any of its links. Second you can create a new Thank You Page or Split Test between two Thank You Pages and just point the Pretty-Link link to a different page. You do NOT have to go back and change all of the Web-Forms that pointed at that Thank You Page. Last but not least, I let people download my eBooks more than once. If they lose it and want to download it again, I do not want AWeber to tell them “Already Subscribed” (i.e. YOU CAN”T HAVE IT!”). 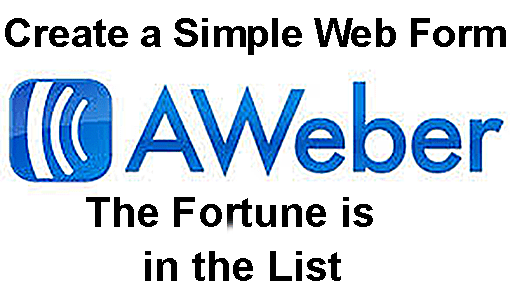 AWeber will not allow the email to go into a list twice. This is a good thing since as people download more than one of your ethical bribes, they will be automatically added to your main list multiple times. AWeber takes care of this by quietly noting that the email address already exists, so it isn’t added. 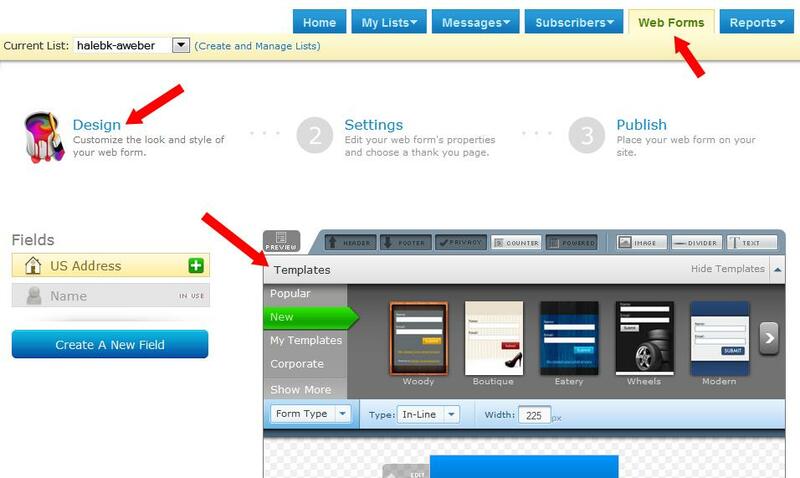 Once your have clicked the “Save Web Form” button and the “Go To Step 3” button, you will be sent to the third sub-menu in the Web Forms section – Publish. You can see that the “publish” sub-menu is active (It has color). 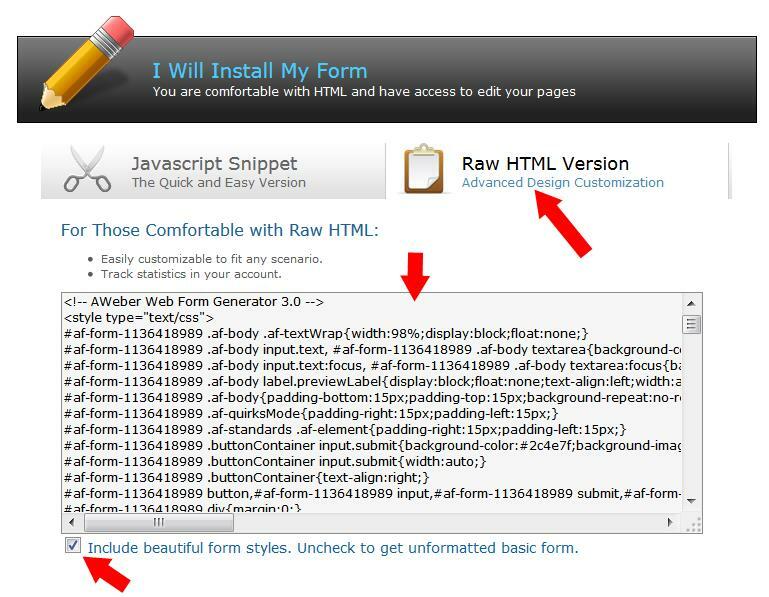 Click on the “I Will Install My Form” button – it’s big, but it is a button. Highlight all the HTML code in the middle of the screen (it should already be highlighted for you) and then either Ctrl-C (or Cmd-C) or Right-click copy. You are DONE with the Web Form Screen. You have created one of your first basic web forms. Go back to WordPress and Edit Your Squeeze Page. You will need to change the Editor to Text Mode (some Themes call it Source mode). Once you click that button, you will see HTML. In a way I’m cheating on you here. You first Simple Squeeze Page will NOT already have the AWeber HTML code in it. However, I find it lots easier to clone and existing form and swap out the headline, the image and the AWeber form than to start with a blank page. If you do the same then you will see this a LOT more than your see the empty screen. <div style=”line-height; .0;” > <– that is a point zero at the end. Since I cloned an existing form, the AWeber form that is on the page looks right, but it is NOT. If a lead fills out that form, they will be added to the list I copied the code from. We need to replace the existing code and insert the code you copied from AWeber.. The three arrows show you 1) the code that will center your form. 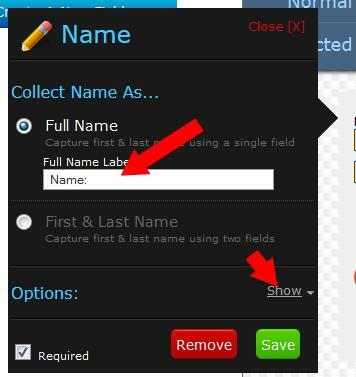 2) code that will remove the padding between the two text entry fields. You will have to add this and put a </div> and </div> at the very bottom of your form. Everything between the these sets of commands will be centered and will have no space between lines of text. Lines that start with <!– are comments. AWeber places a comment field at the very top of its code. Here you see the comment line that ends the AWeber code and the </div> that ends the centering command and another </div> to end the command that removes padding between lines. All of the AWeber Code is between two identical Comment Lines, just like the one shown above. Delete the two comment lines and everything in between them. Paste the new code you just got from AWeber into the same place. Click on the VISUAL Tab in the upper right corner. Click just to the right of the Name Field. Press Shift-Enter and then delete until the lines close together. 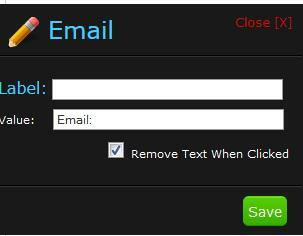 Do the same thing at the end of the email field to move the button up.